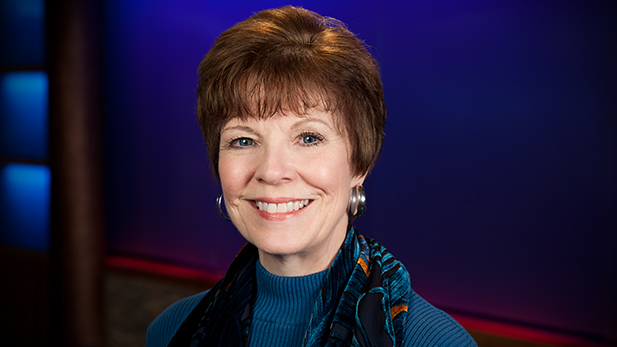 Mary joined Arizona Public Media in 2012 as its volunteer coordinator and currently serves as Executive Assistant to the General Manager, providing administrative support to the General Manager, Station Manager and senior management team, as well as to the Community Advisory Board. A graduate of the University of Arizona with Bachelor’s and Master’s degrees in voice, Mary sang professionally in opera and music theatre for many years. In addition to her work at AZPM, she also teaches voice privately and is active in various local musical and arts organizations, including the Southern Arizona chapter of the National Association of Teachers of Singing.